Showing results by author "Liv Hadden"
My story began much like yours; a hopeful innocent born to a world of endless possibilities. But my journey has rarely been paved with opportunities of light. Confronted by those who sought to eclipse what light I had found, the darkness came for me. Wrapped in its intoxicating embrace, I have risen from the dead to reclaim my dignity and the life that was taken from me. 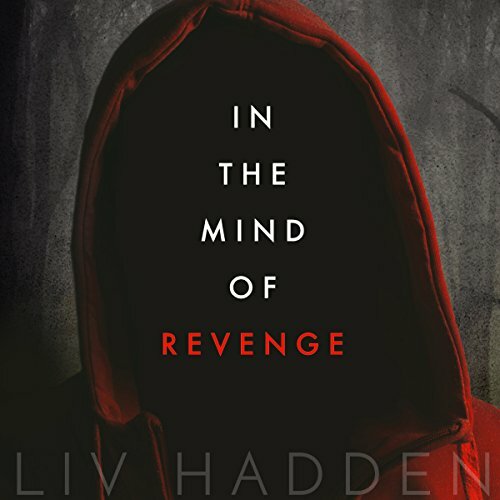 I have begun my journey into the mind of revenge. Revenge for me. Revenge for those like me. Those who are shamed.